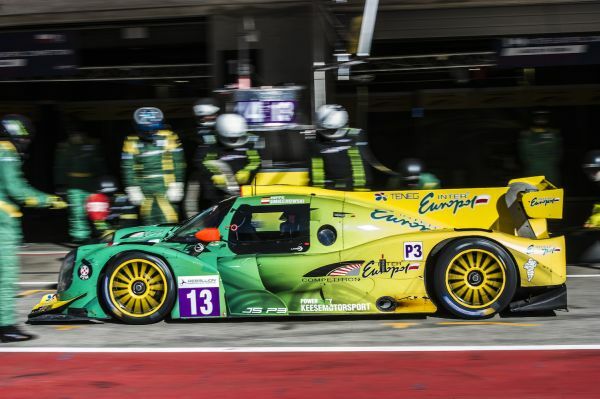 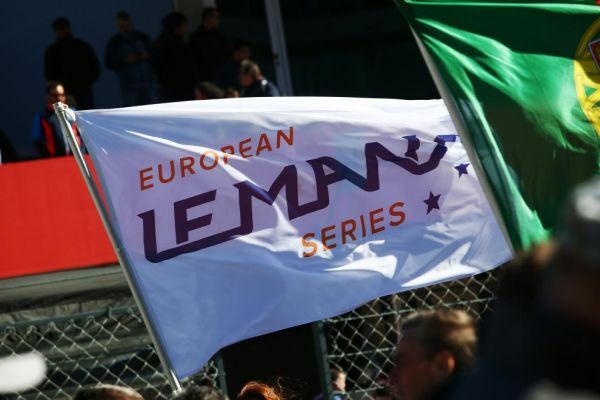 European Le Mans Series: The prototype LMPH2G is coming to Le Mans. 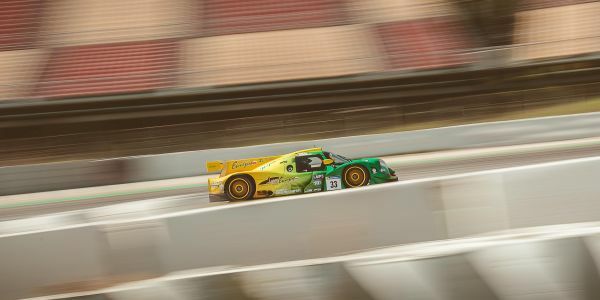 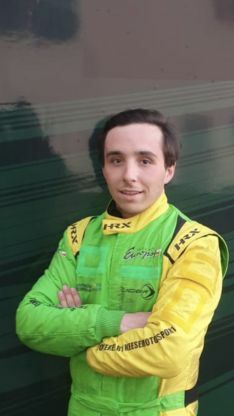 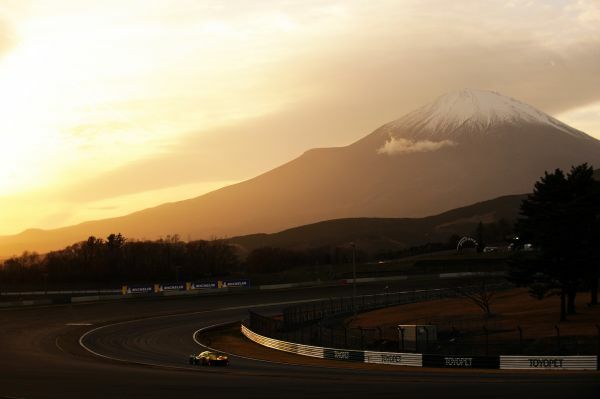 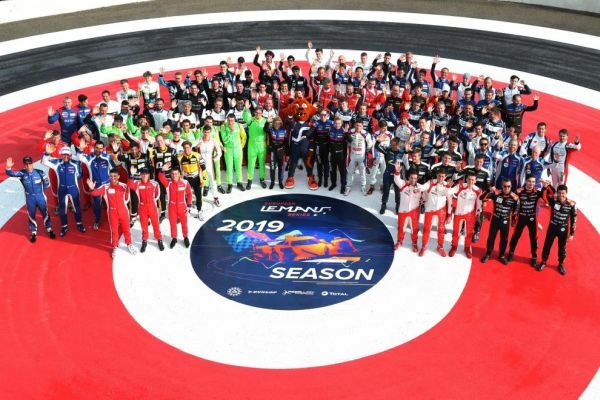 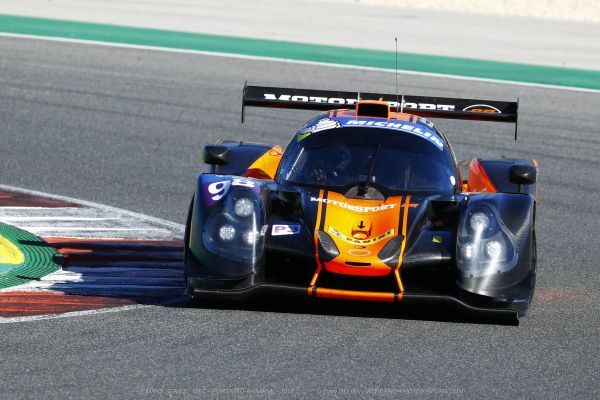 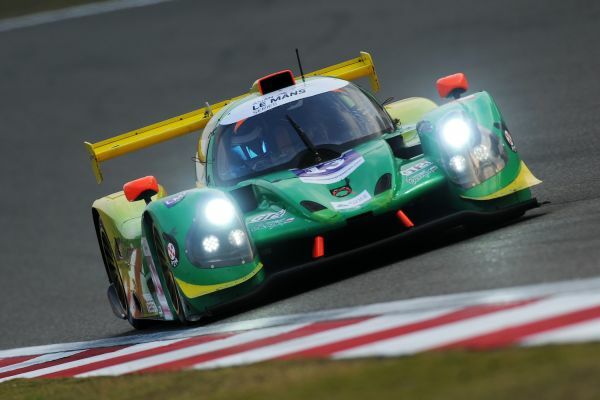 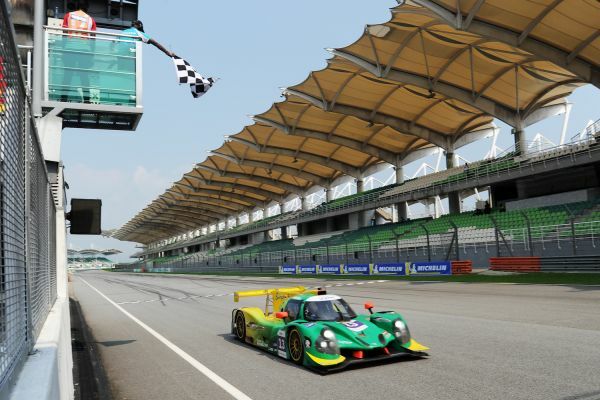 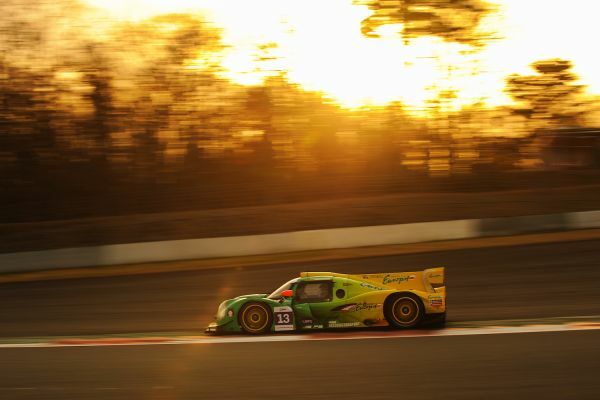 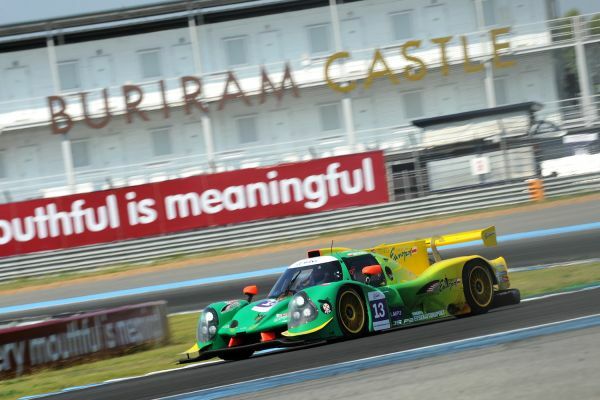 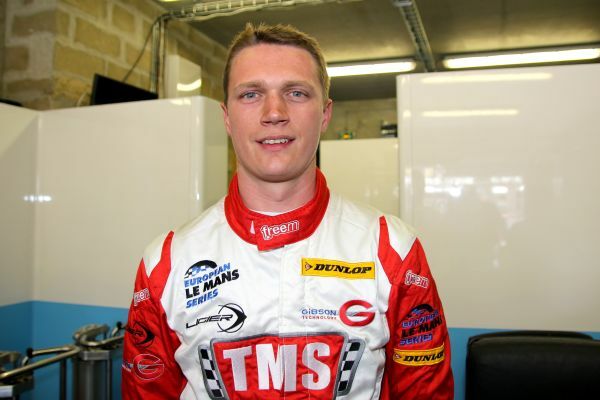 European Le Mans Series: Konstantin Tereschenko, new hire of Panis-Barthez Competition in ELMS. 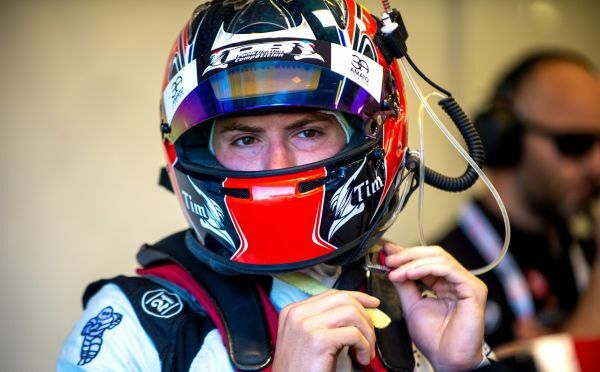 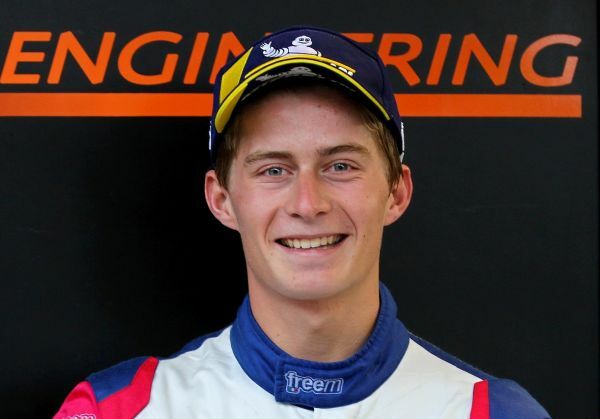 European Le Mans Series: Will Stevens remains with Panis-Barthez Competition in 2019. 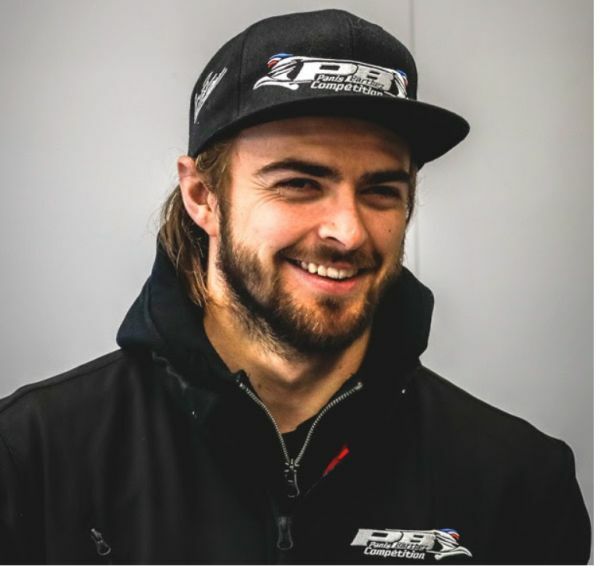 European Le Mans Series: Rene Binder joins forces with Panis-Barthez Compétition for 2019.